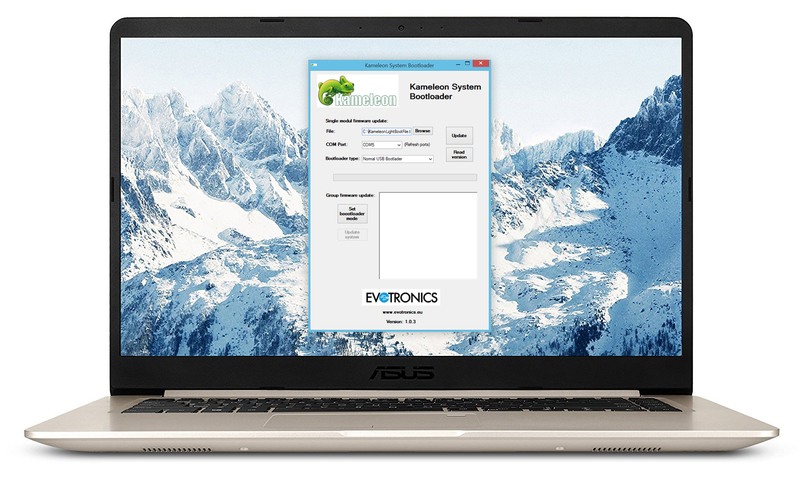 The Kameleon System comes with a complex bootloader, which enables all parts of the control software of the product family to be updated. The control software needs to be updated when the manufacturer repairs a possible fault in the program, or when he develops some kind of innovation, so the system is flexible enough to follow the possible changes. With the help of the bootloader the users do not have to buy a new hardware, when something new becomes available. To update the control software of the Kameleon System, basic computer knowledge, a computer with Windows operating system, a micro USB cable and the newest control software is needed. If we start our device in bootloader mode, then the downloading of the newer version of the control software becomes possible. The user’s guide of the latest version of control software and the bootloader can be downloaded from our company website. This document will show the software update step by step. 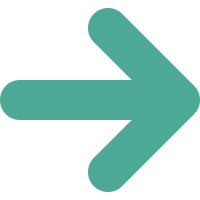 Group update: If the Kameleon system consists of more modules it is enough to update the control software on one device, then with the help of the group software update a new firmware version can be uploaded to all modules. 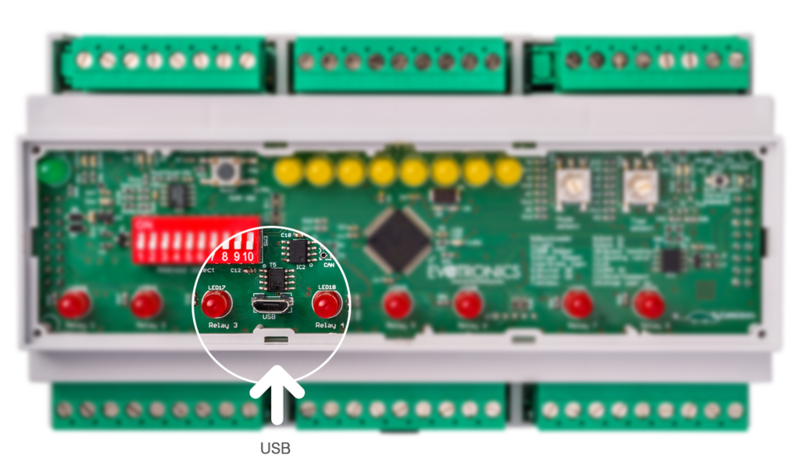 Outside communication module update through Kameleon Light module: It is possible to update the communication modules in the Kameleon Light modules without taking the Kameleon Light module apart. Then the communication module can be updated through the USB port of the KL. Individual user software: the individual user software can be uploaded through the USB port of the Kameleon Light Module as well.